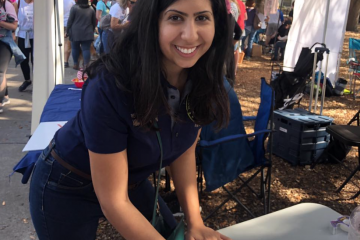 Democratic state Rep. Anna Eskamani of Orlando has selected her campaign manager Alex Weeden to be her legislative aide, she announced Thursday. Weeden, an Orlando native and lawyer has backgrounds in politics, advocacy and law, with a bachelor’s degree from New York University and a law degree from Tulane University. 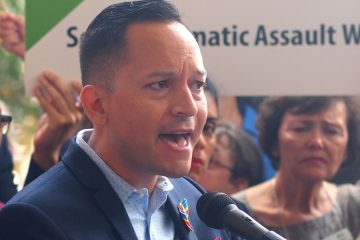 He has served on the presidential campaigns of Barack Obama and Hillary Clinton, worked homeless outreach with Catholic Charities in Brooklyn, as a legal advisor to the Kingdom of Cambodia’s Ministry of Culture, and a criminal defense attorney in Orlando. 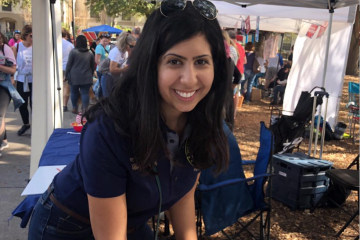 This year he was Eskamani’s campaign manager as she won election in Florida’s House District 47 in north and central Orange County. Eskamani also announced the appointment of Lauren Cooper as her district secretary. 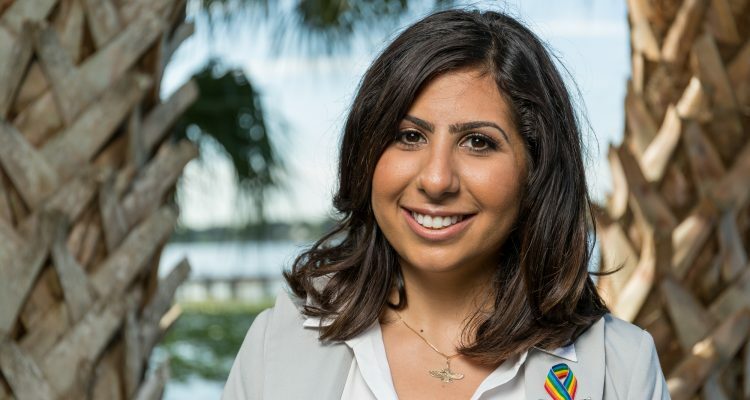 A Rollins College graduate, Cooper was digital advocacy coordinator on Eskamani’s campaign.